Wonderful boots. The last pair I had went walking with my dogs for the past 25 years so it was time for a new pair! "Wonderful boots. 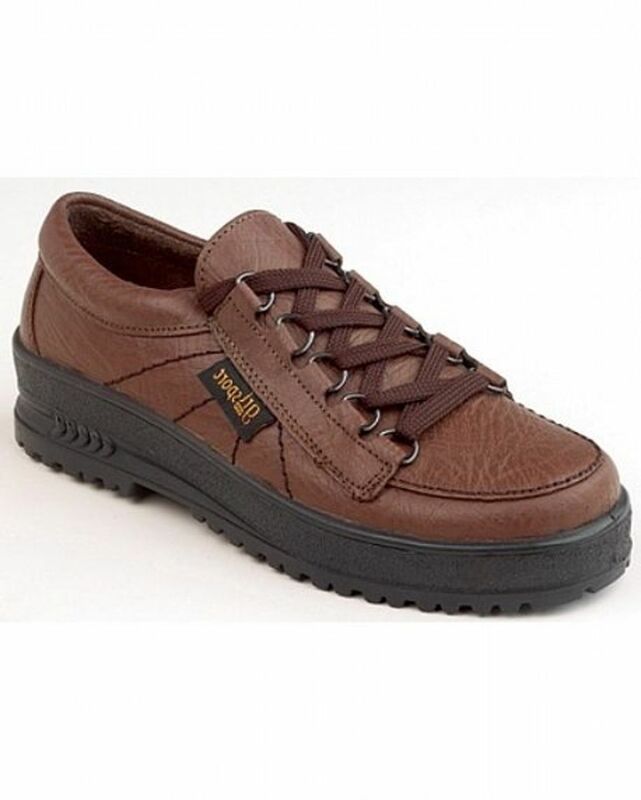 The last pair I had went walking with my dogs for the ..."
Superbly comfortable walking shoe. Hand finished in Italy with leather upper padded tongue and ankle cushioning. Anatomically designed insoles for even weight distribution with shock absorbing non-slip soles. Durable and easy to clean.